St Johns County is home to A-Rated Schools, Golf Course Communities, Equestrian living, Luxurious Shopping, and of course – St Augustine Beach. Finding your St. Johns County home is a breeze, there’s a niche for everyone! Julington Creek is a community in northern St. Johns County that consists of several neighborhoods offering a variety of options to residents including condominiums, townhomes, single family homes, and luxury homes. The area is popular with young families, with its largest age demographic ranging from 30-50 years old. This popular community boasts outdoor recreational amenities, including the 18-hole golf course, Julington Creek Golf Club. Nocatee is a recently developed planned community south of Jacksonville, primarily in St. Johns County—parts of the community lie in Duval County. This coastal area was voted the third best-selling community in America. Residents enjoy the Splash Water Park, the community’s premier water park. The neighborhood has a variety of communities with new homes listed at a wide range of price points. Ponte Vedra Beach is located just south of Jacksonville Beach in St. Johns County. Known for its upscale homes and tourist resorts, this beachside community is home to The Players Championship, an annual golf tournament on the PGA Tour. St. Augustine is the county seat of St. Johns County. 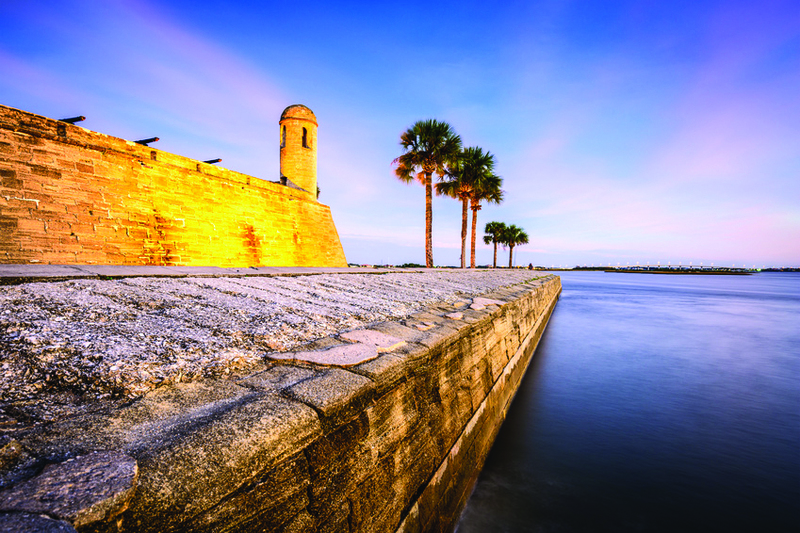 Rich with history, the city was the capital of Spanish Florida for more than 200 years. Today, the community is loved by tourists for its small shops and exciting attractions, as well as Spanish Colonial architecture in the downtown area. St. Augustine Beach is located on Anastasia Island and offers residents gorgeous views of the Intracoastal Waterway and Atlantic Ocean. Both areas have a number of attractions, including: the St. Augustine Lighthouse, the Lightner Museum, Potter’s Wax Museum, and Ripley’s Believe It or Not. The Neighborhoods of World Golf Village are located in St. Johns County between Jacksonville and downtown St. Augustine. This golf community has homes tucked away in neighborhoods and streets that intertwine with thousands of acres of nature preserves and unspoiled uplands.